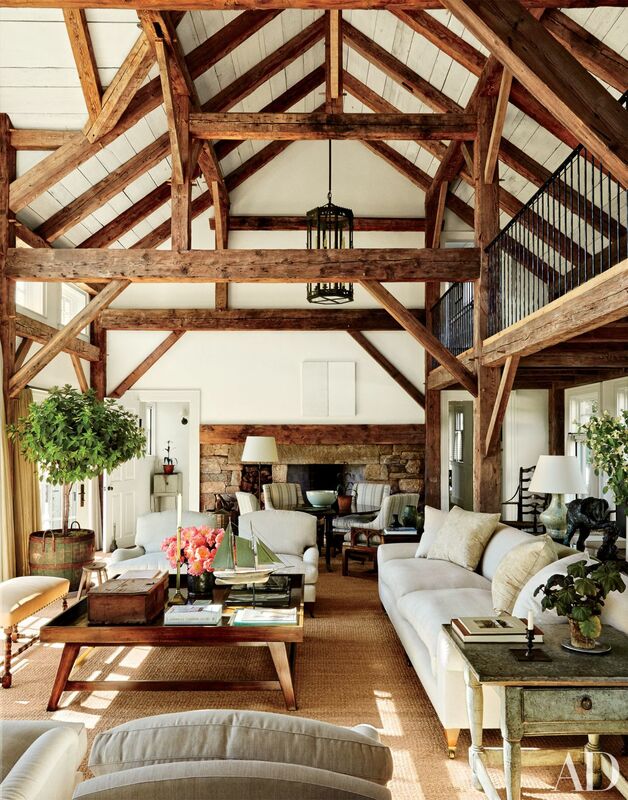 There is something elegant about exposed beam ceilings and their different styles from the last century that has made a definite impact in how we design our homes. 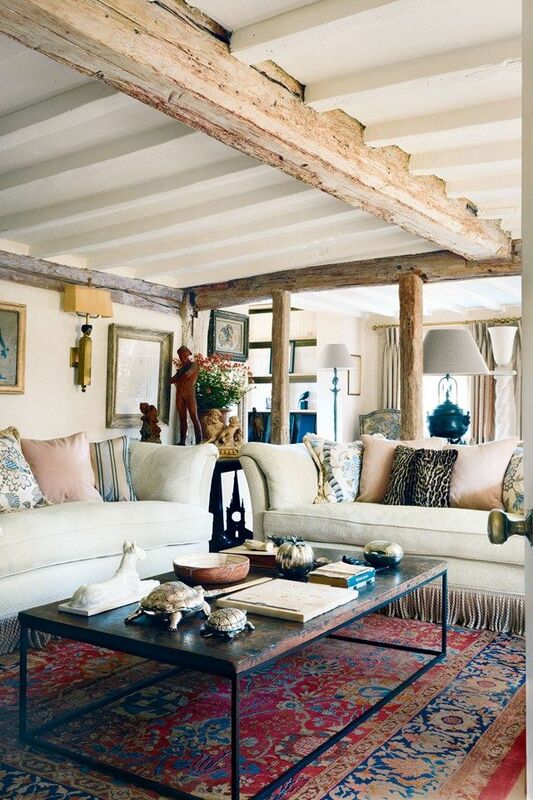 Architecturally there are various ways and styles in which exposed beam ceilings can come to life. 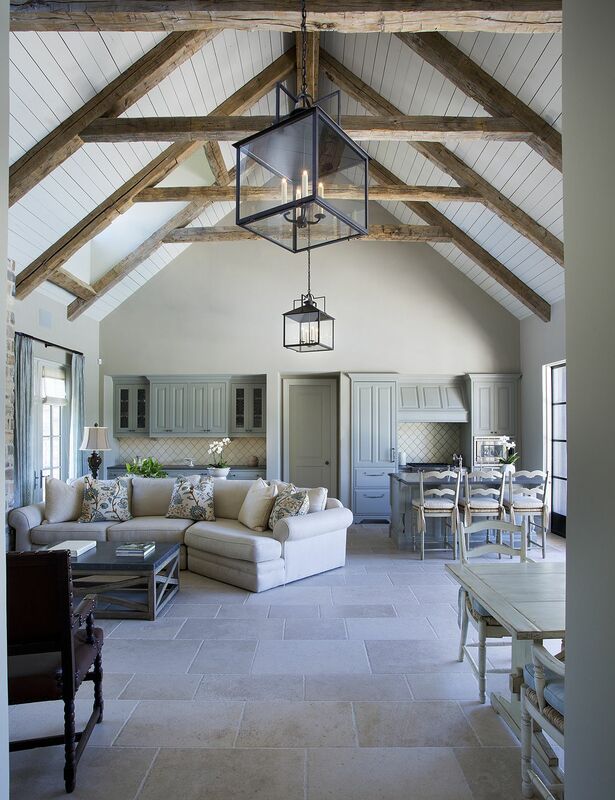 In this blog, the RM Perera design team shares their favourite inspirations for exposed beam ceilings. 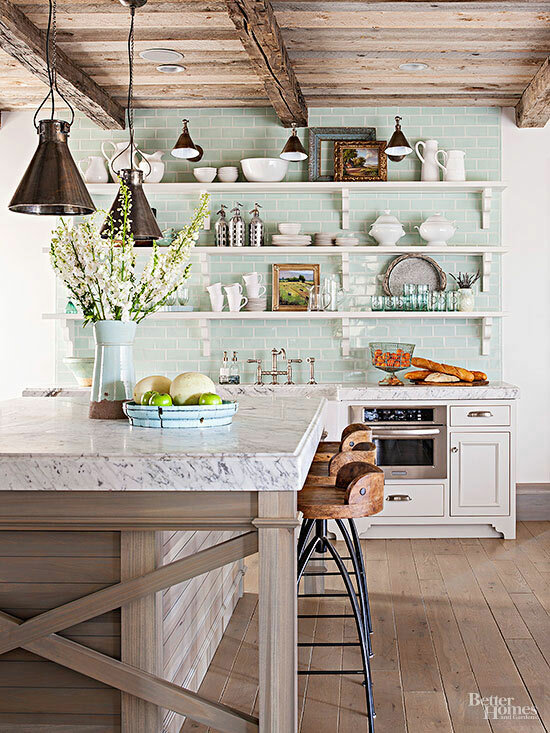 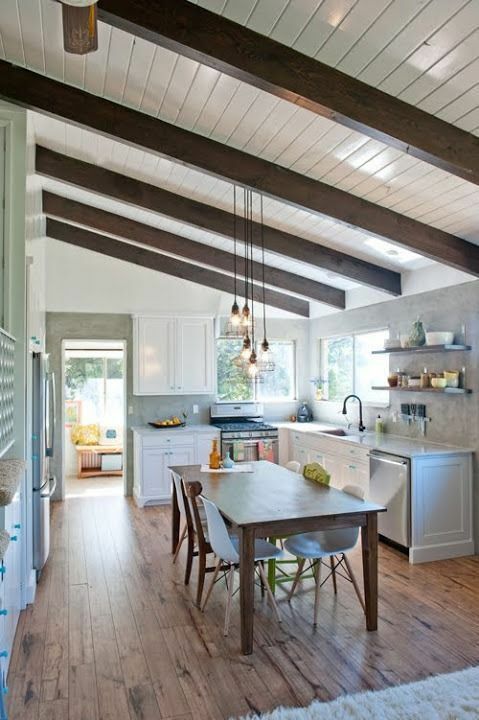 Whether the construction of the exposed beam ceilings are made of concrete, or wood, and if you are trying to create a faux effect with the help pf cheaper wood such as plywood, the fact of the matter is that it is still a very trendy interior design element to feature exposed beam ceilings in home design. 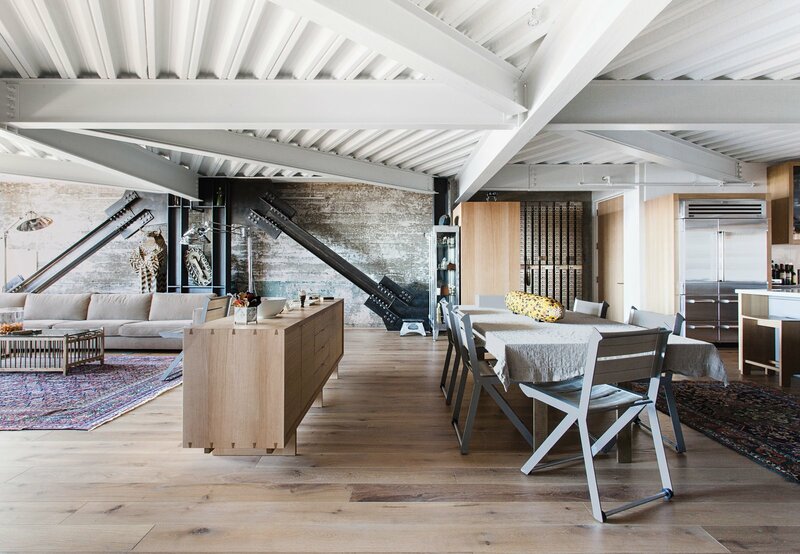 Check out these great design inspirations for concreate and wooden exposed beam ceilings. 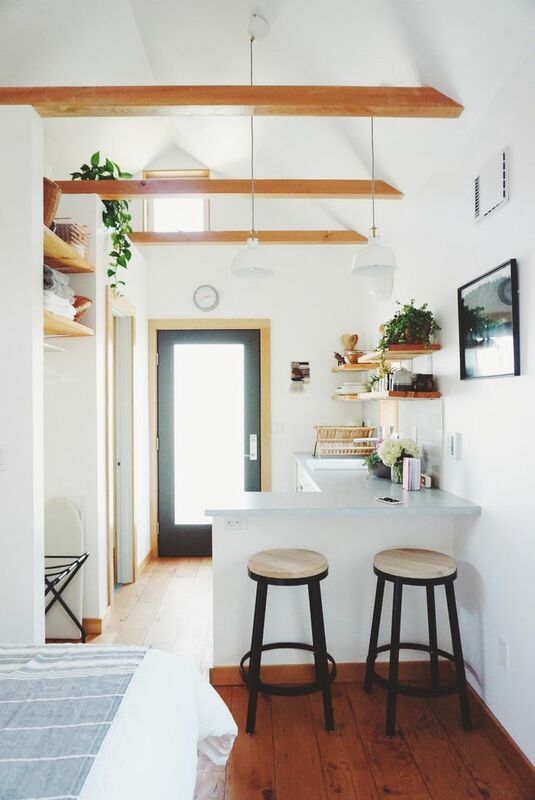 Take these inspirations if you are considering exposed beam ceilings for your home design, and let it help in deciding whether it is for you! 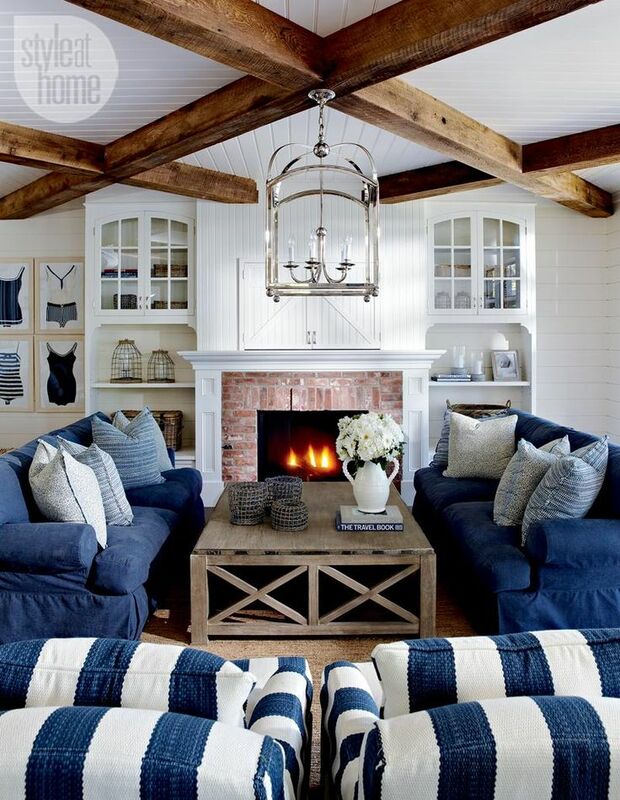 Exposed beam ceilings can be dramatic, rustic, and elegant based on the choice of materials, ceiling paint & beam stain colour for the beams against the ceiling will also play a role in your decision making too.